Hello from Houston where it is another glorious day outside! I hope to get on my bike later on in the day, but we shall see how much work I am able to get done (working from home with a new puppy has its challenges). This month, we saw a drop-off in submissions, down to six, a new low. 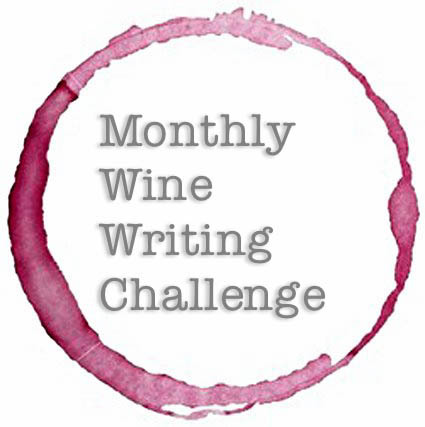 I am still in the process of evaluating the “Challenge” and perhaps it is time to admit that it has run its course (three full years worth of monthly challenges is not that bad!). I likely will take some time over the holidays to ponder if it is worth putting forth the effort to keep the Challenge going. It, no doubt, needs an infusion of new writers of which there are no doubt plenty, but it will take considerable effort to identify them and encourage them to participate. 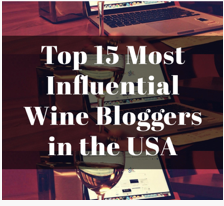 This entry was posted in #MWWC36, Monthly Wine Writing Challenge. Bookmark the permalink.